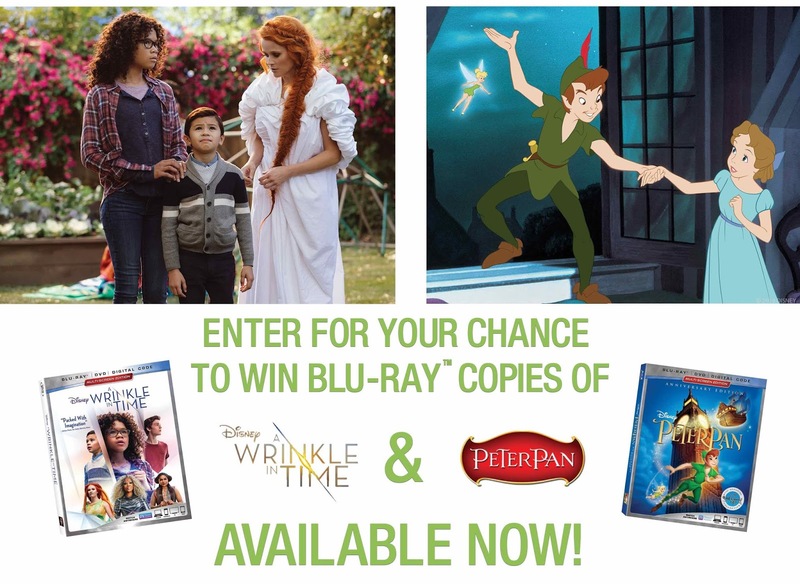 A Wrinkle In Time & Peter Pan: Winner Takes All Contest! 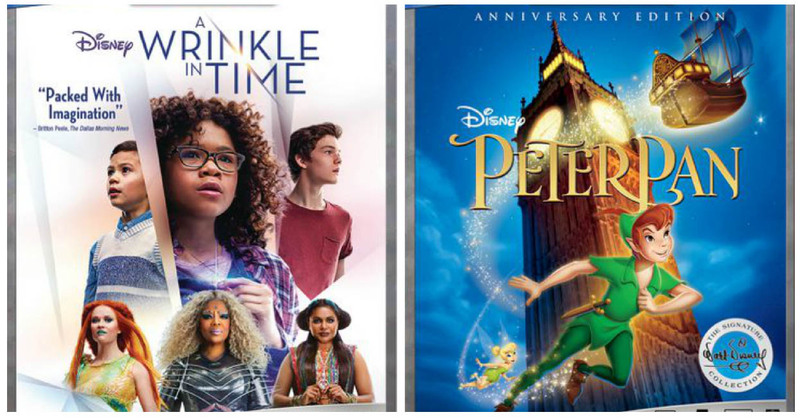 "The stunning story of an ordinary girl’s extraordinary adventure through time and space offers exhilarating entertainment and positive messages for the whole family—encouraging self-confidence, inclusion and pushing imagination to the next level. 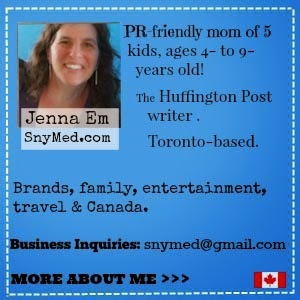 An extraordinary journey of self-discovery." Starring Oprah Winfrey, Reese Witherspoon, Mindy Kaling and Storm Reid. ­­Directed by Ava DuVernay. "In celebration of its 65th anniversary, Disney's beloved flight of fantasy, "Peter Pan," joins the highly celebrated Walt Disney Signature Collection. With a little faith, trust and pixie dust, every member of the family will let their imagination soar on this epic adventure to Never Land, sparkling with legendary animation, extraordinary music and both all-new and classic bonus features." WIN Both Disney Titles (Disney's A Wrinkle In Time & Disney's Peter Pan movie) from the SnyMed blog! Contest closes on Wednesday June 20th, 2018. Leave a COMMENT below answering one of the following questions: 1)What would you do with your time if you never grew up? OR 2)If you found a "wrinkle in time", where do you think it would lead you? Then, use the entry form below to enter. GOOD LUCK! If I never grew up I would stop worrying about things I cannot control. If I found a “wrinkle” in time I think I would want it to lead me to either the distant past so I could see how vastly different our world looked without technology and humans or to another part of the universe where I could experience sights and sounds my mind can’t even comprehend. I would like to travel every country in the world to meet each of their heads of state and learn about the peoples ,their customs and history. If I never grew up I would travel the world. If I never grew up I'd play a lot of video games. If I never grew up I'd read everything I could and go on adventures. I would go on adventures and endless exploring. If I never grew up I would play outside all day long. If I never grew up...Id always have someone to make me sammiches and cut off the crusts! If I found a wrinkle in time I would go back to when I was 38 before my accident and cancer. I would try to bring about kindness in the world. If I never grew up, I would never stop exploring. Thanks! If I never grew up, I would be out on the playground all the time and going up and down slides all afternoon long. If I never grew up, I'd spend my time reading novels and biographies. The adventures to be had and the trouble I could get into(and cause) if I never grew up! If I never grew up I'd play every day, and go on lots of fun adventures. If I never grew up I would have more time to travel. If I never grew up I would spend all my time reading! I would hope that if I found a wrinkle in time i could go back to before my Dad passed away and make the most out of the time we had before he succumbed to cancer. If I never grew up, I would love to travel the world! If I found a wrinkle in time, I'd love to see into the world's future 50, 100, 500 years down the line. If I never grow up, I would ave no worries. I'd take a Wrinkle in Time back to the 1990s and see what high school felt like as an adult. If I never grew up I would spend my time traveling all over the world. I would travel the world if I never grew up!